The ad blocker would be part of the Google Chrome Browser, which is the most popular browser in the US according to a January report from the federal government’s Digital Analytics Program. Such a move could have major implications for the online ad industry and the digital media publications whose businesses rely on ads. Google’s rumored ad blocker could be turned on by default for users, blocking ads that Google deems as not a good experience. According to the WSJ, the ads that don’t make the cut would be from a list of ad types as defined by the Coalition for Better Ads, which it helped create. 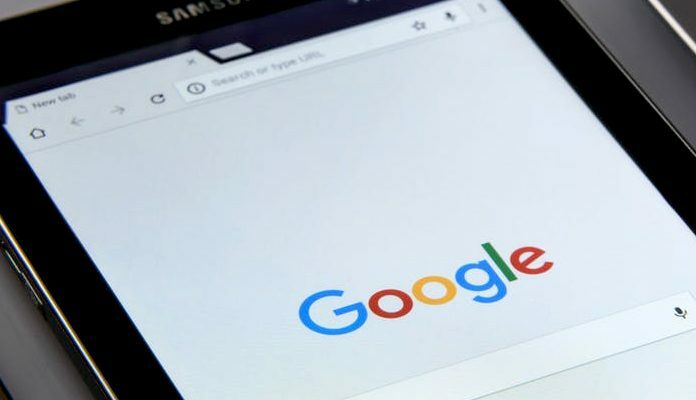 That could mean any ads that include video ads automatically rolling with sound on or the “prestitial ads” that pop-up with a countdown before you can access the page could be blocked by Google’s new browser tool. According to the WSJ, Google is considering whether its ad blocker would block just the one offending ad or the entire page ad entirely. The feature is still in development though and could never be released. Google did not respond to Business Insider’s request for comment.